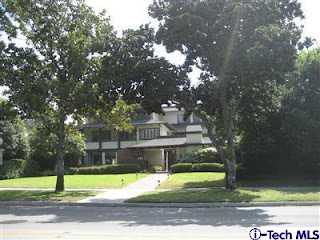 If you have seen the Pasadena Rose Parade on TV then you have seen Orange Grove Blvd. 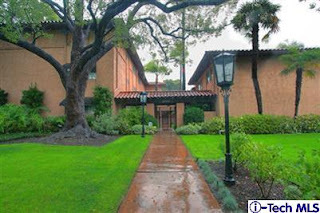 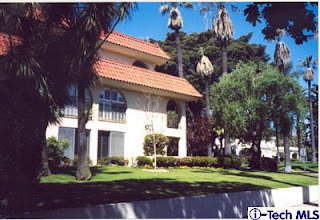 Orange Grove Blvd is a historical street that has long blocks of great condominium complexes located in Pasadena. 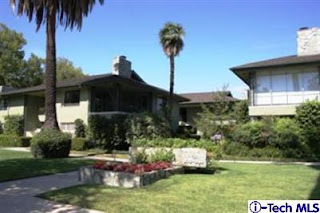 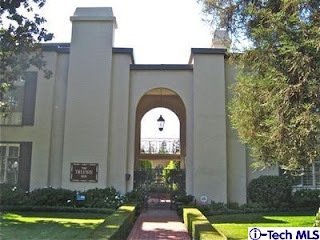 I think Orange Grove Blvd can be a great place to live because it's conveniently located a few short minutes from Old Town Pasadena, and 210 and 134 freeways, making it an extremely popular location. 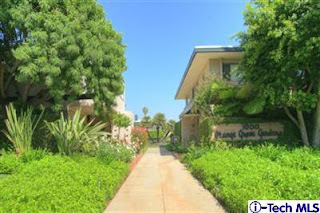 Orange Grove condominiums have tremendous curb appeal because they sit far back off of the street overlooking the gorgeously landscaped and well maintained lawns. 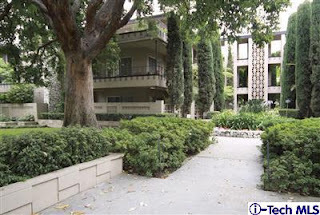 The residents on Orange Grove take great pride in their complexes and units by making sure their lawns stay immaculately landscaped and that the interiors stay well maintained and updated. 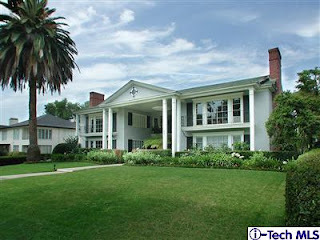 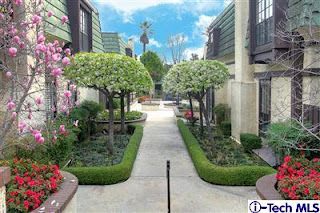 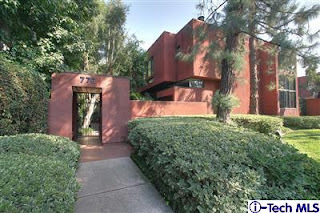 For more information about Orange Grove Condos give me a call (818) 790-7325.